If you are into marshes and birds, we have some interesting places to visit. One of my favorite sites is La Segua which is about 45 minutes away from Isla Corazon. These two sites can be visited from the beach town of Bahia de Caraquez which is a great place to visit. Unfortunately this place has been under lots of pressure from farmers who demand the fresh water for farming. These are world-wide problems that will only get worse as our human numbers grow way beyond the resources available. This site is in the RAMSAR list but this may someday mean nothing when you have hungry and angry farmers demanding water. For now you can still enjoy this site which is located on the main road between the towns of Chone and San Vincente. 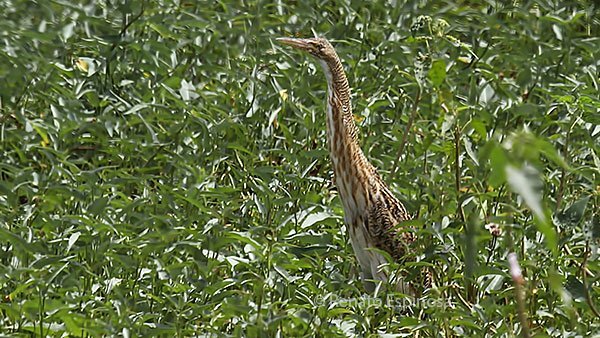 If you are searching for the rare Pinnated Bittern then head for La Segua Marsh and look very carefully. I have seen them in this marsh many times but they are hard to find. They move very slowly and blend very well with their surroundings. What beautiful markings it has! I’d love to see one. Nice one and a bird I still need to see! Thanks for sharing that. 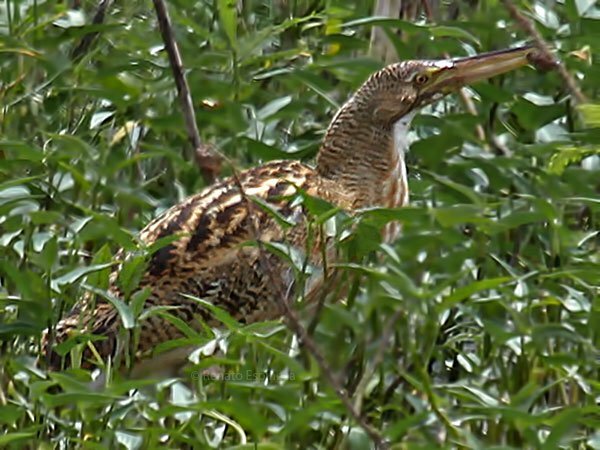 The markings are very similar to the American Bittern. Hope you see one soon!